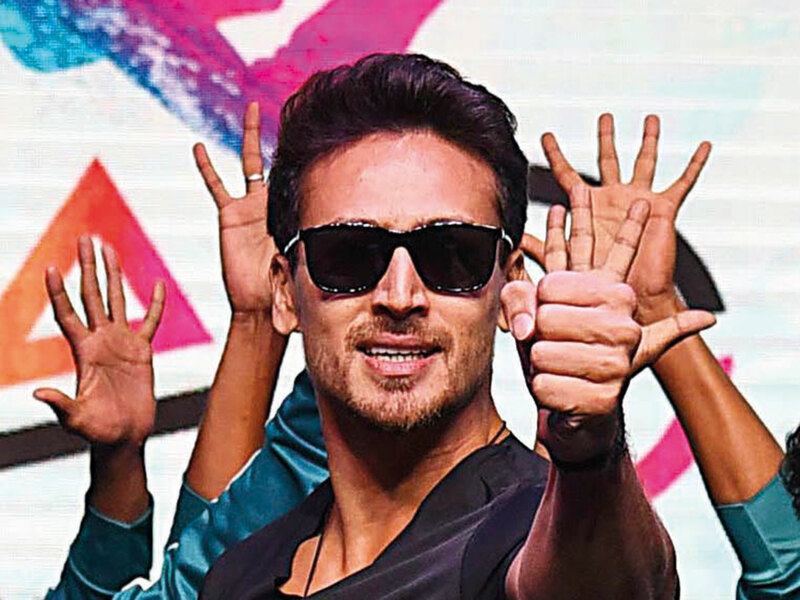 Bollywood actor Tiger Shroff, who launched his new music video ‘Are You Coming?’ on Friday evening, says he loves to party after a long day of work. “I believe in the philosophy of 8pm where you allow yourself to the party, chill and relax with your friends after a hectic day at work and that’s what resonates with me about this music video,” Shroff said. The music video is choreographed by Remo D’Souza and sung by Benny Dayal. The song is composed by Sachin-Jigar. Shroff will soon be seen in the film ‘Student Of The Year 2’.